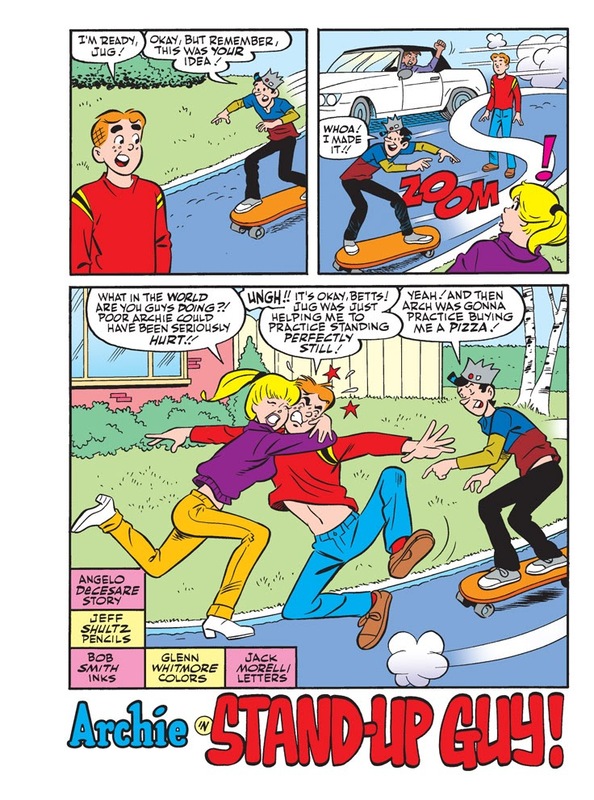 The Blossom twins have challenged one another to a competition. 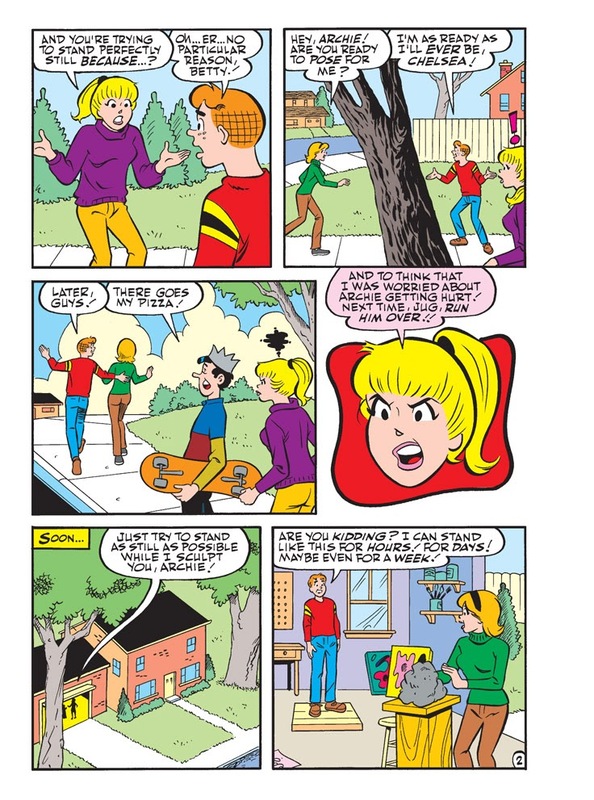 The challenge: corrupt Betty Cooper! 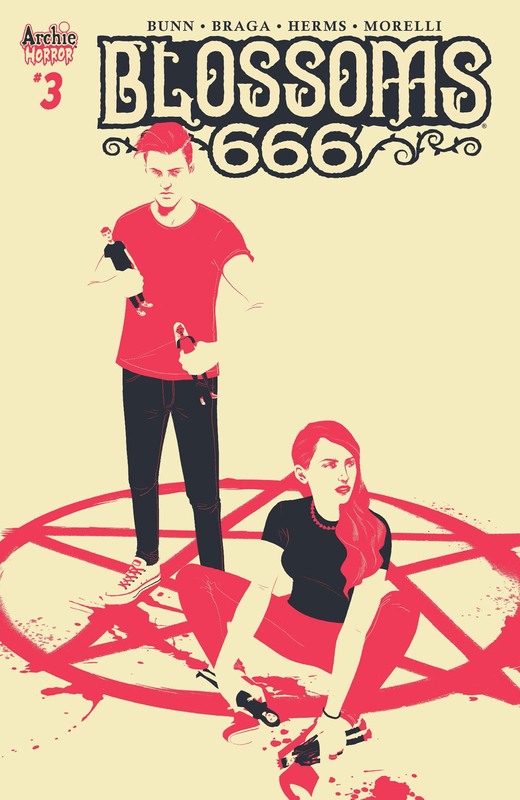 The winner claims the title of Anti-Christ. 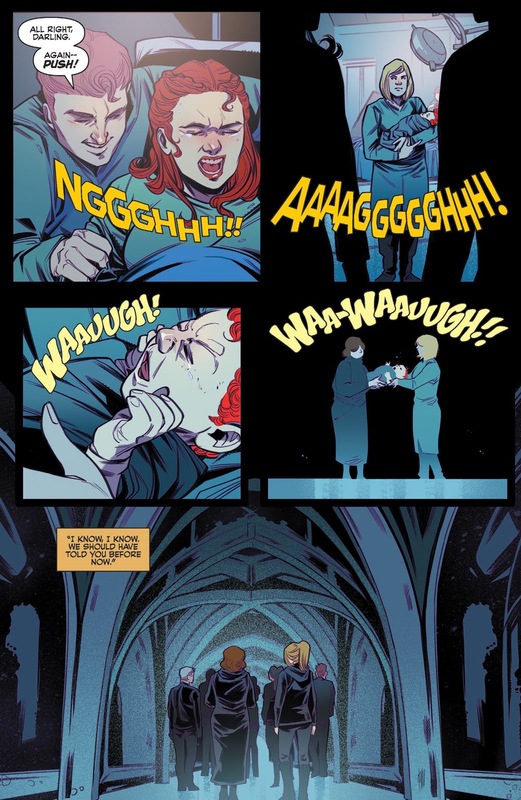 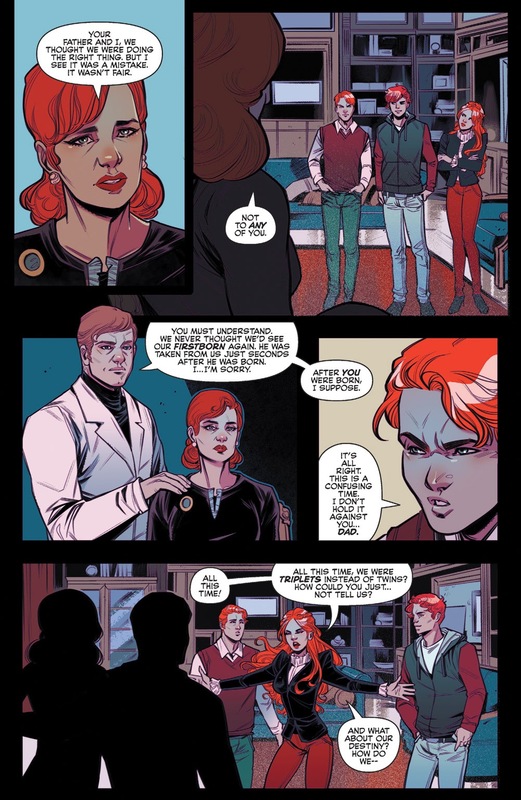 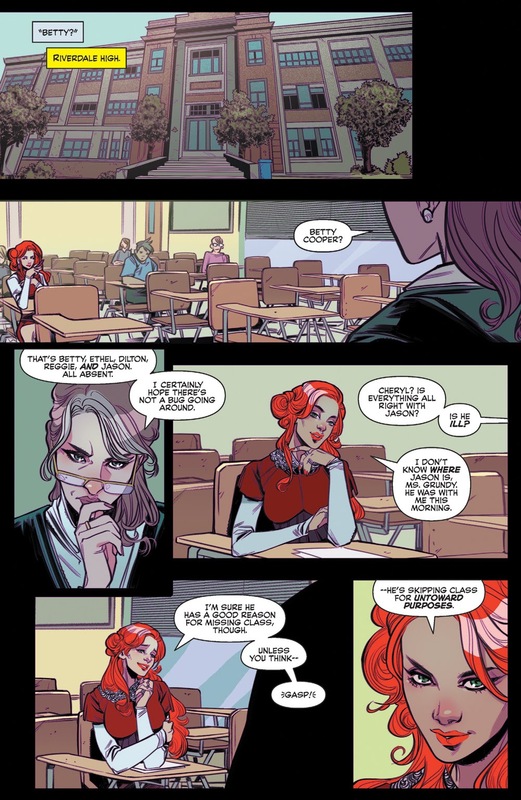 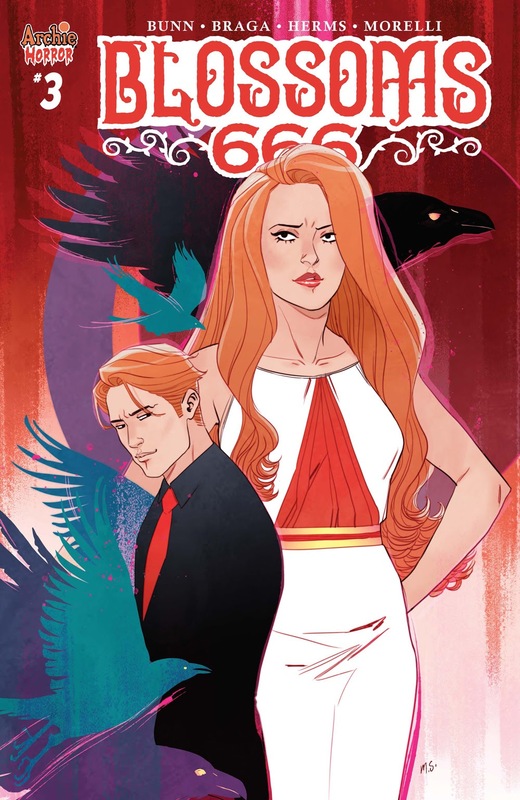 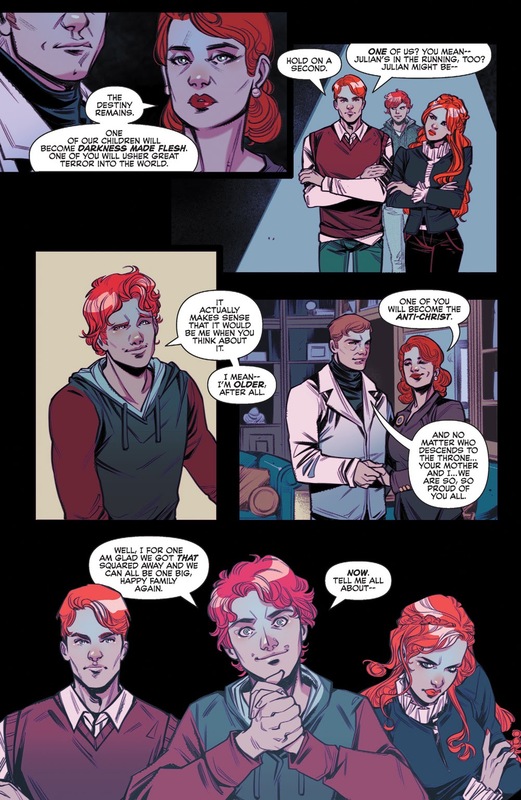 But a mysterious figure has entered Riverdale, and he wants in on the competition—and the reward—himself! 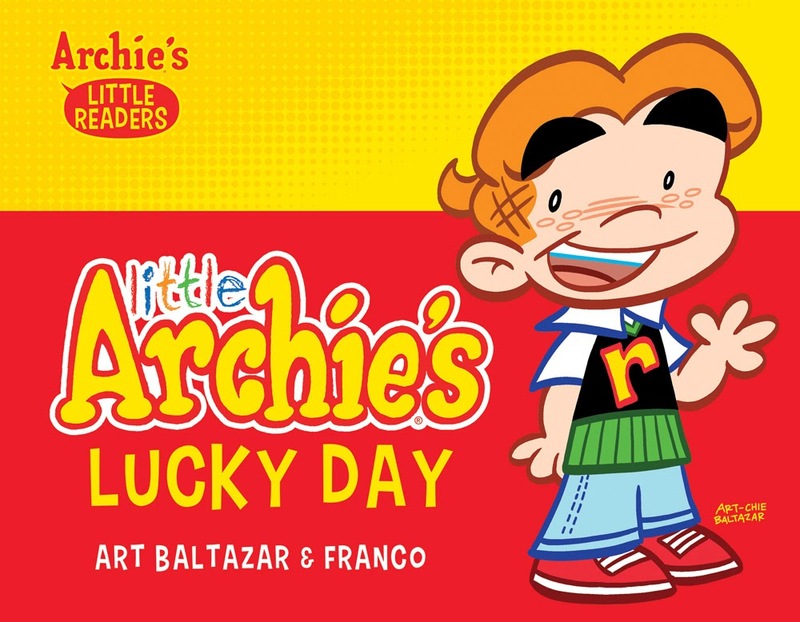 Archie Comics is proud to present our first picture book for little readers! 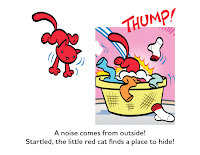 This title follows the footsteps of great children’s books like Corduroy and Where the Wild Things Are as being a modern classic for little ones to enjoy. 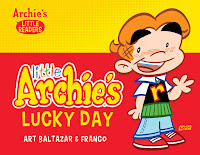 Get ready for a BIG day! 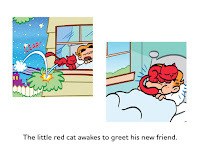 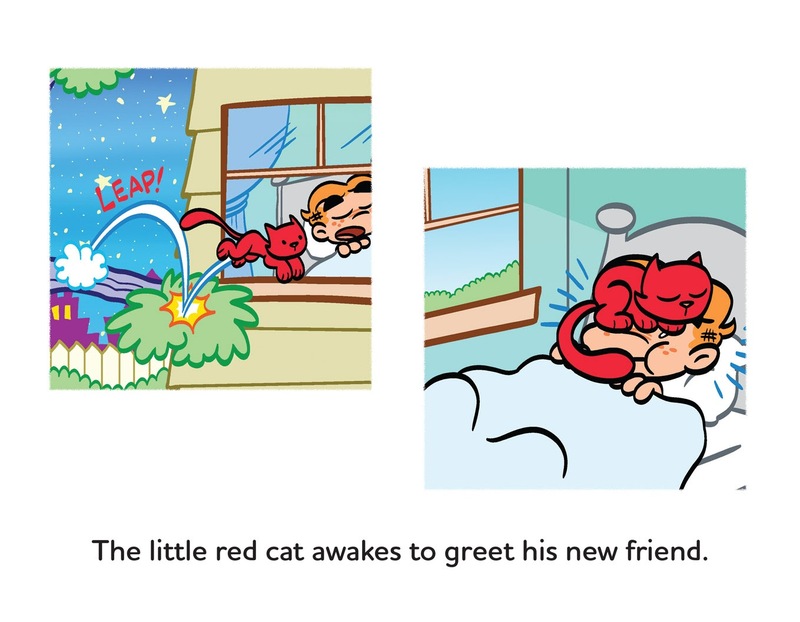 Little Archie’s morning is off to an unlucky start until he makes a mysterious new pal—a small red cat! 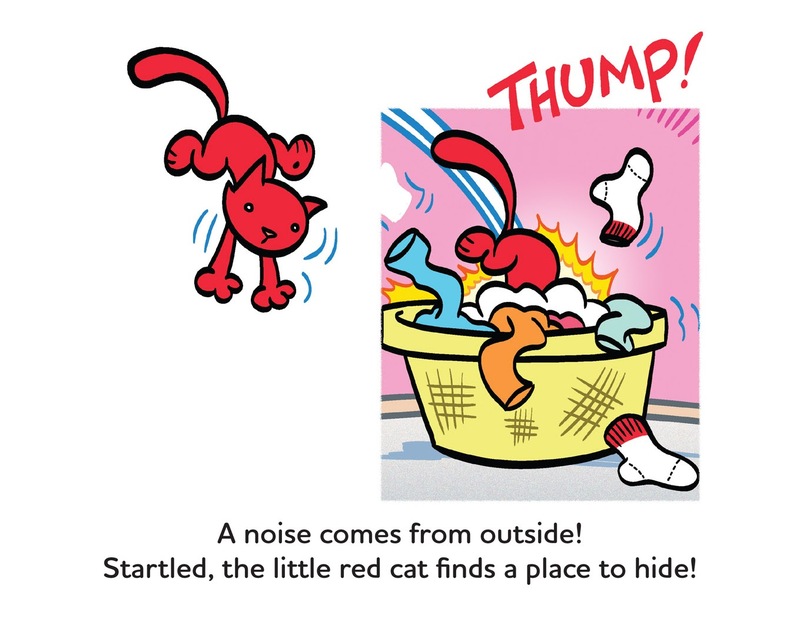 But this is no regular feline—find out what this little furry friend has in store for our tiny redheaded hero! 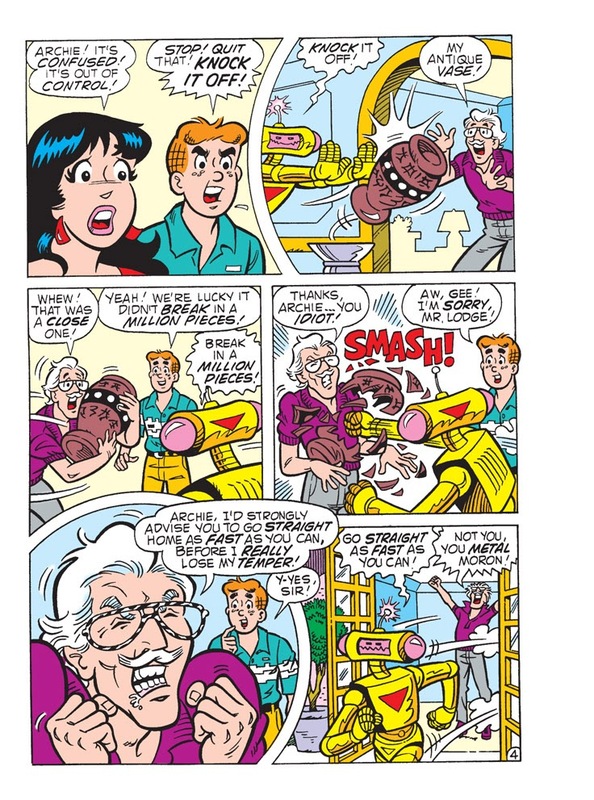 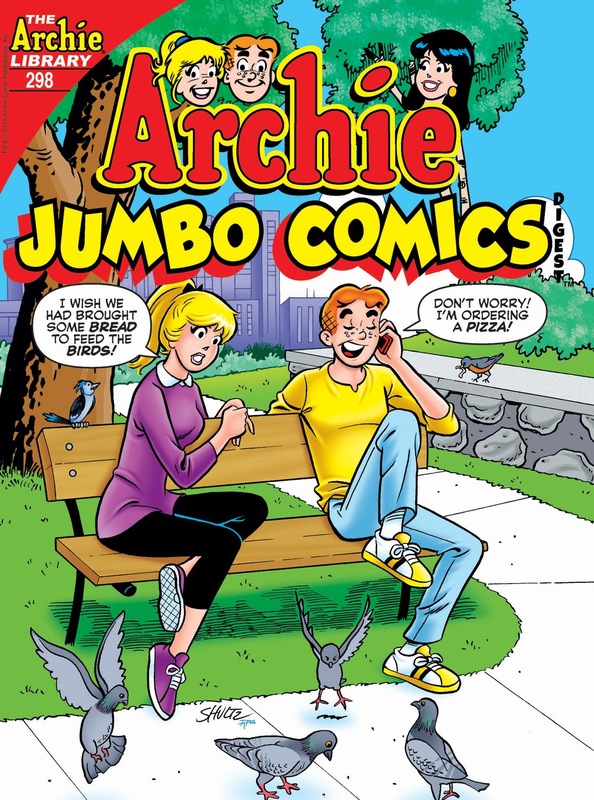 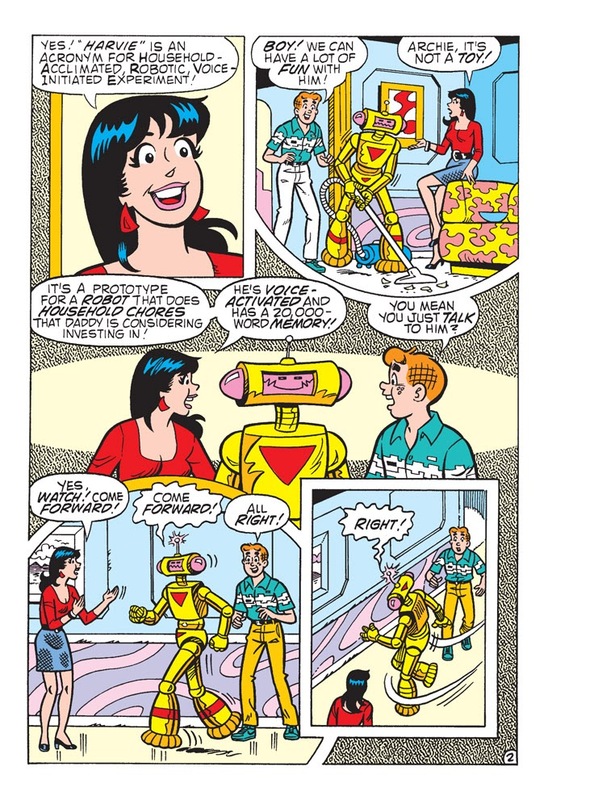 NEW CLASSIC-STYLE LEAD STORY: “Stand-Up Guy!” Archie’s got a new job—as a model for a new student’s sculpture project! 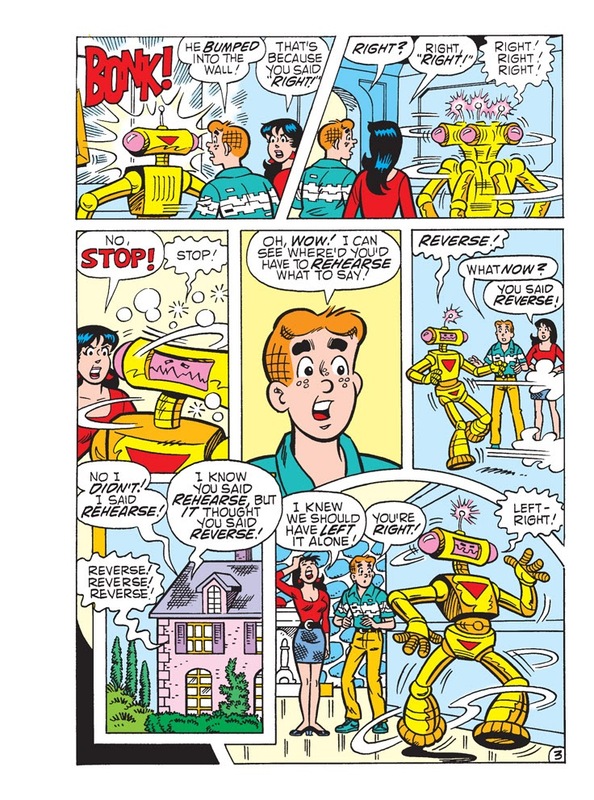 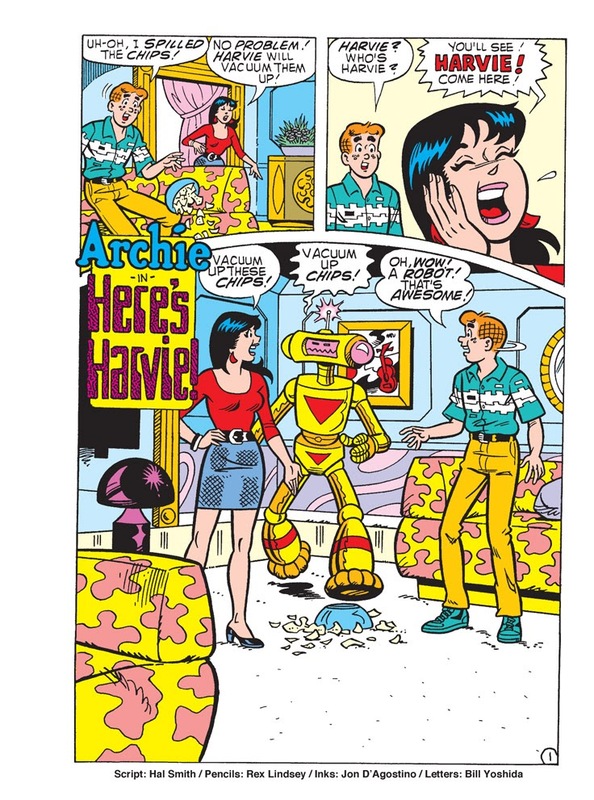 But can Archie perfect the long-lost art of standing perfectly still?